DreamMaker is a 28-year old-experiential travel and event design boutique. The DreamMaker crafts uniquely creative design concepts for our clients’ vacations with an emphasis on experiences that have never been done before. The word bespoke is often used, but with DreamMaker bespoke is a given. The challenge we accept every day is going beyond. 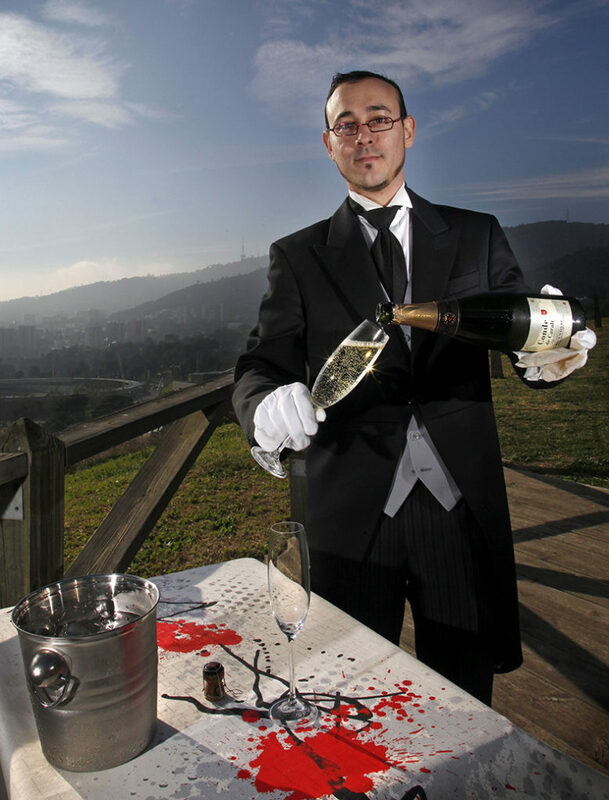 No DreamMaker experience begins without one of our European trained, butler academy graduate butlers as they are the essence of the DreamMaker. Without them, all you have is luxury and a concept of how it should be. DreamMaker has been covered by more than thirty periodicals and news organizations such as Reuters, The London Times, The Wall Street Journal, The Chicago Tribune, USA Today, Robb Report, and Elite Traveler Magazine. We have also been featured on a myriad of regional radio programs and more than fifteen television productions internationally including the Travel Channel’s Best in the World (Best Travel Agent), Extra! TV’s Home Rentals of the Stars, Entertainment Tonight, and The NBC Nightly News with Tom Brokaw.